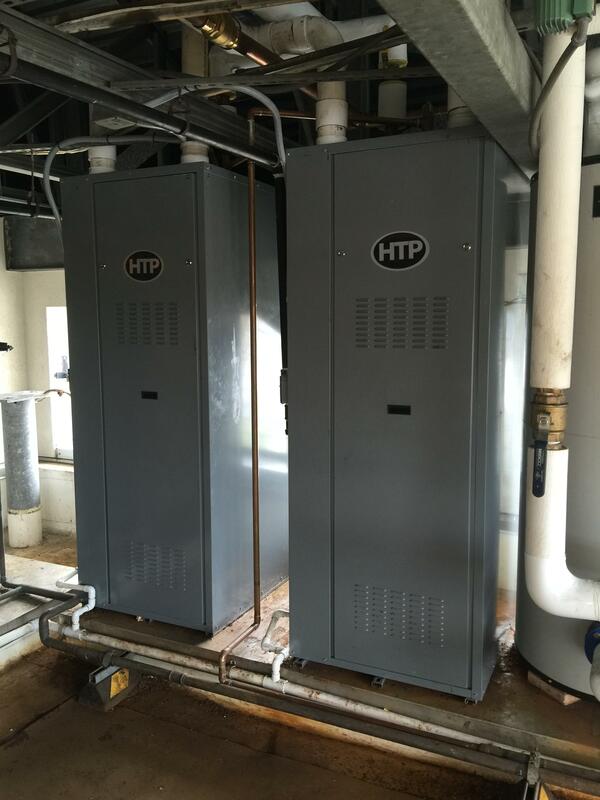 HTP's Phoenix Plus was recently installed in Tampa, Florida. The installation was done by Horne Construction. Check out the installation below! The Phoenix Plus is HTP’s most resilient unit, designed for the indoor and outdoor commercial applications. The heavy duty outdoor enclosure protects the internal components. The insulated tanks and dual low NOx combustion systems work together to achieve built-in redundancy and extremely high efficiencies. Modulation inputs reach 10% of input capacity and a 95% thermal efficiency. Learn more!